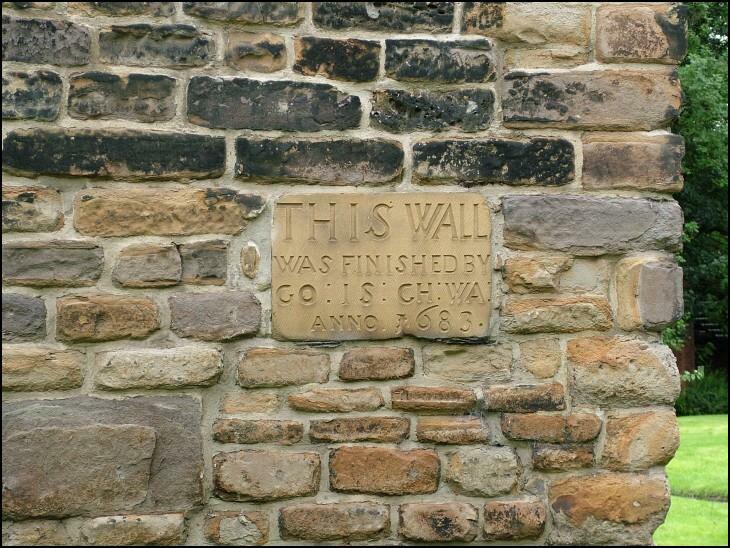 Built in 1683, probably the oldest wall in Wigan? It is located in the grounds of Wigan Parish Church. I wonder what "GO : IS : CH : WA" stands for? Are you sure someone isnt pulling our leg here??!! !